After months of nothing, the Call of Duty World League revealed information regarding the CWL National Circuit. 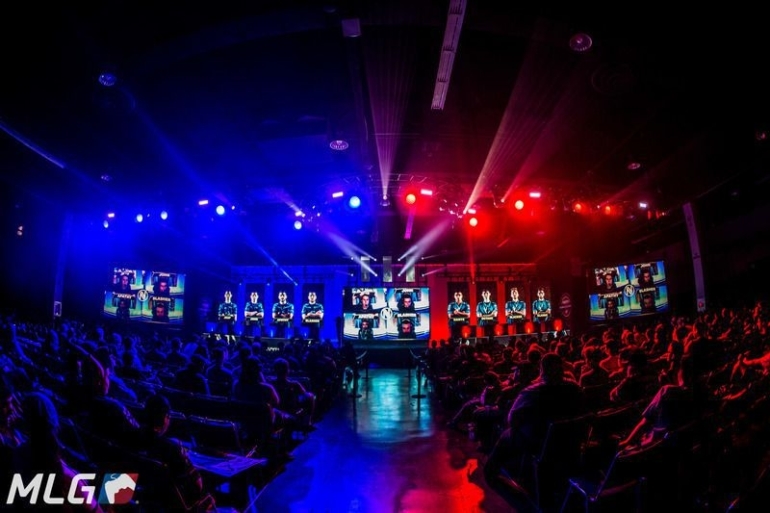 The Call of Duty World League has confirmed information regarding the CWL National Circuit, including the regions, format, qualification, and more in a post on the Call of Duty website. A secondary league to the 16-team CWL Pro League, the CWL National Circuit will include eight national circuits (with two in planned pilot programs). The fully operational national circuits are the United States, Canada, the United Kingdom/Ireland, France/Belgium, Germany/the Netherlands, Spain/Portugal, Italy, and Australia/New Zealand. Mexico and Brazil are the two pilot programs. Eight teams will compete in each of the national circuits. Although teams can play with mixed-nationality rosters, they may not field a roster that has players from different continents. Therefore, a team playing in the Italian National Circuit can have two Italian players and two English players, but they cannot have two Italian players and two Canadian players. To be eligible for the league, teams must sign up for their desired circuit on MLG’s website before Jan. 22 at 6pm ET. Brazil and Mexico’s sign-ups will open on Feb. 25. On Jan. 26, Stage One of the CWL National Circuit will begin. Teams will play in a round-robin format over three Fridays until Feb. 9. All games will be played on dedicated servers and will follow the same official CWL rules that other events follow. After regular season play, the top four teams of each national circuit will play in a single-elimination playoff bracket. The fifth-place and sixth-place teams will not be included in any postseason events, but they will not be at risk of relegation like the bottom two rosters. Those teams will play the top two squads not included in Stage One of any national circuit or the CWL Pro League in a single-elimination bracket. The prizes for the National Circuit were not detailed fully, but it was revealed that the first-place team in each circuit will receive 12,000 pro points, $1,000, and full coverage for a future CWL Global Open event. Stage One playoffs and the relegation tournament are scheduled for Feb. 16. Stage Two’s postseason events are planned for April 13. The third stage is currently scheduled for June 1, and Stage Four’s playoffs and relegation competition is July 13. Dates are subject to change, according to the CWL. Although we went months without hearing about the National Circuit, teams that won’t make the Pro League now have matches to look forward to for the rest of the year. And fans have even more CWL action to follow. The eligible National Circuit teams will not be finalized until the conclusion of the next major event, the CWL New Orleans Open, which begins on Friday, Jan. 12.